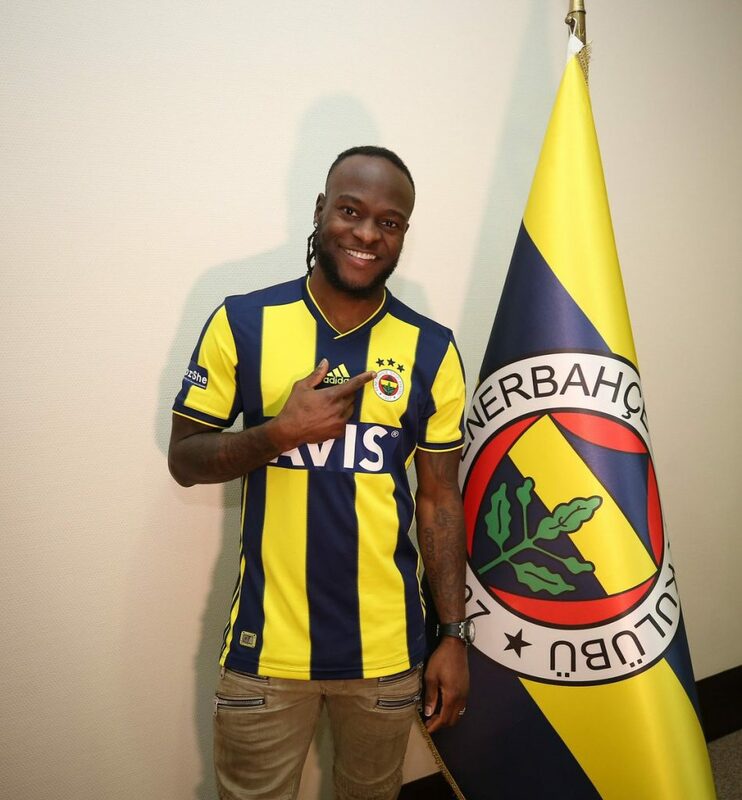 Nigerian footballer, Victor Moses has been unveiled by Fenerbahce after joining the Turkish club from Chelsea on loan until the end of the 2019/20 season. 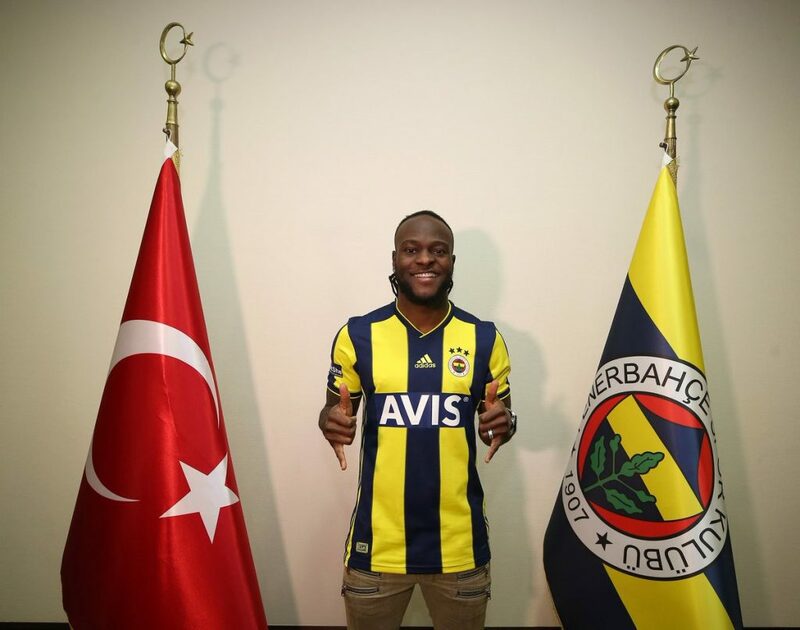 The 28-year-old winger was a regular starter under Antonio Conte in 2016/17 but fell out of favour with current Chelsea manager Maurizio Sarri who allowed him to go on loan to Fenerbahce after his permanent move to China collapsed. 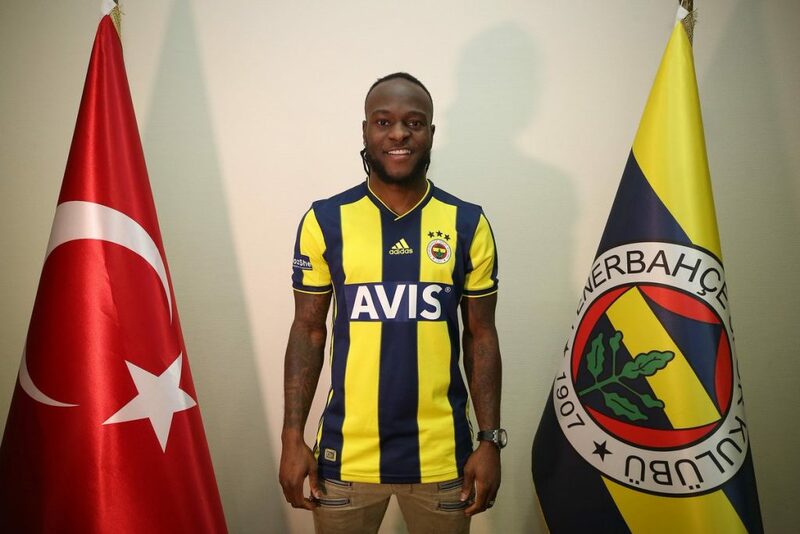 According to Fotspor, Victor Moses is expected to get 200,000 euros (approximately N81.2 million) if he helps the Istanbul club get out of the relegation zone and will demand to be compensated for the loss of his image if they are demoted. The Nigeria international, who moved to England at the age of 11, began his career with Crystal Palace before joining Wigan. He joined Chelsea in 2012 and has since had spells on loan at Liverpool, Stoke, and West Ham.